Jazzwise #24 to accompany the December 2014 / January 2015 double edition of the multi-award winning publication. Hosted by magazine editor Jon Newey and Jazz FM's Chris Philips each month it's an informed and passionate look at what's featured in the pages. 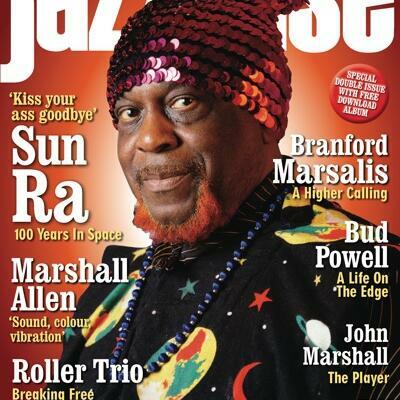 This month Sun Ra is on the cover. We play some Ra, new Roller Trio, Branford Marsalis and more. There's plenty of news this month plus the usual personal selections from vinyl hunter Jon Newey.